Pride Runs Deep. . . The main purpose of the Albany-Saratoga SubVets Memorial was to establish a New York State Submariners Memorial listing all the names of the submariners from New York State who lost their life while serving their county in the Submarine Service. 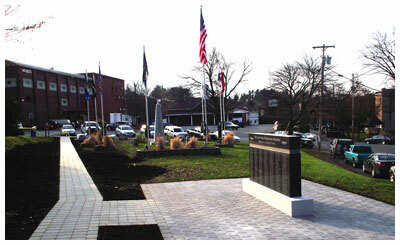 This memorial is located in the Village of Ballston Spa in a Veterans Memorial Park between the Village Library and the Post Office on Route 50. To provide a forum for education students, veterans and fraternal organizations, other groups and the public about the history and technology of the U.S. Submarine Service. 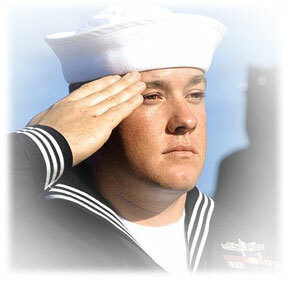 To honor the memory of submariners who gave their lives in the pursuit of their duties while serving our country. To perpetuate the knowledge, technology, and history of the U.S Submarine Service. To arrange, create, maintain and promote appropriate historical exhibits and displays. To collect, own, hold, maintain, preserve and make available appropriate historical objects and artifacts to the public. To establish, and maintain an historical research collection, promote and support historical research and scholarship, issue publications in any format, and organize historical cultural activities, programs and events for the public. To establish and maintain a submarine research and reference center.